CZISCHKE, Darinka. 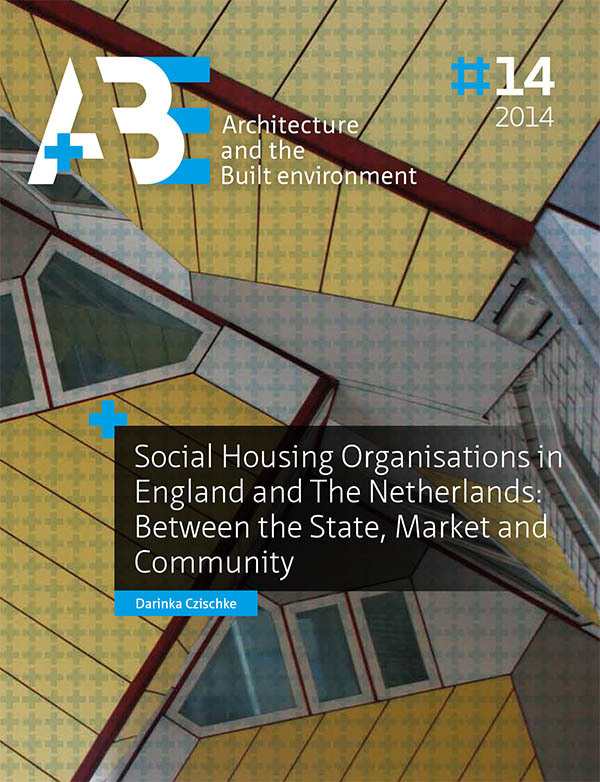 Social Housing Organisations in England and The Netherlands: Between the State, Market and Community. A+BE | Architecture and the Built Environment, [S.l. ], n. 14, p. 1-386, nov. 2017. ISSN 2214-7233. Available at: <https://journals.open.tudelft.nl/index.php/abe/article/view/czischke>. Date accessed: 24 apr. 2019. doi: https://doi.org/10.7480/abe.2014.14.792.